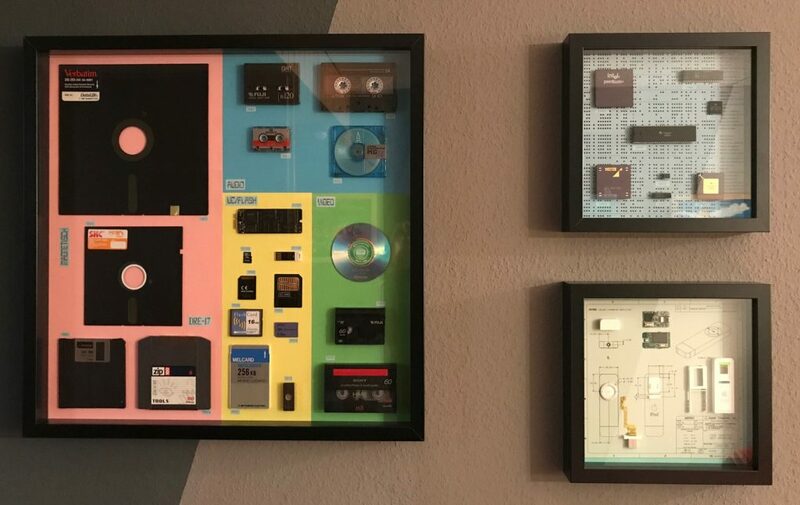 My first 3 pieces of Computer Art: “Memories”, “Computer Brains”, and “iPod Shuffle”. All from 2017. PixCompare 5.0 was redesigned from ground up. The new graphical results view helps users to find and delete duplicates easier than ever. The old list mode is still available though. A new, darker design was selected to better highlight the pictures. Also, the new version is fully compatible with the new macOS 10.13. 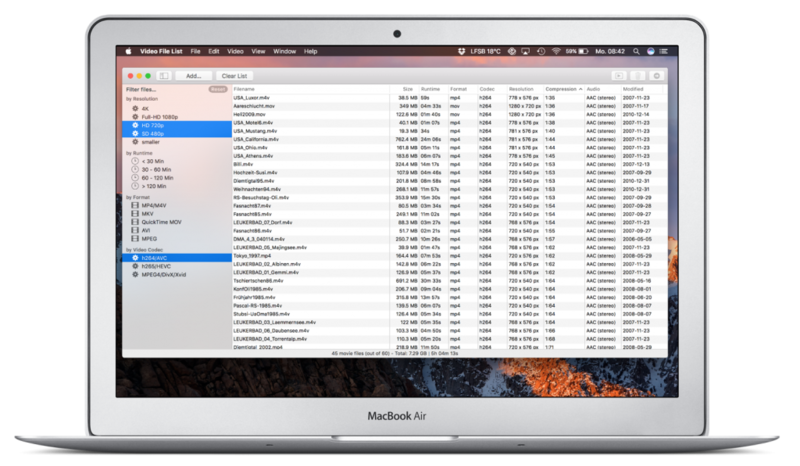 Use Video File List to find out more about your movie files, detect poor quality content, and easily clean up your movie archive. 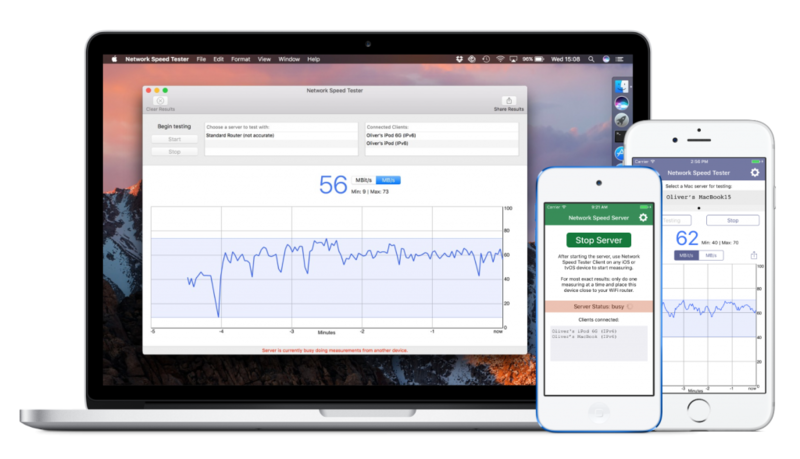 Network Speed Tester app suite for all Apple devices. Use PixWebcam to turn your iPhone, iPad, or iPod touch into a temporary webcam / network camera / security camera and easily capture any event. 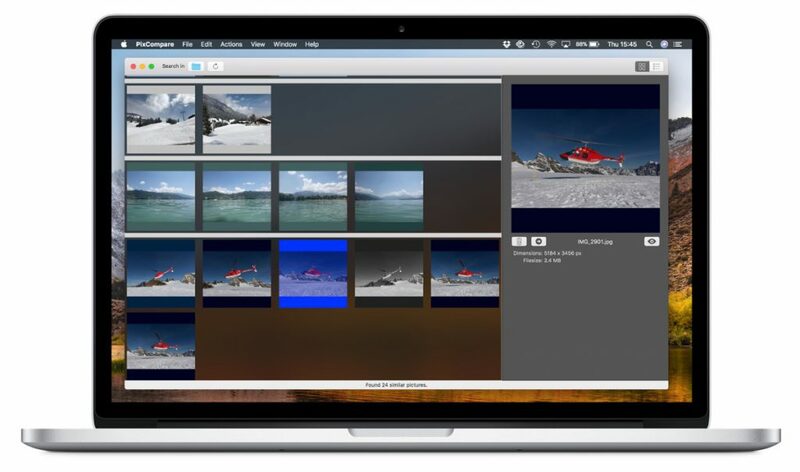 Share your photos automatically to Twitter, Dropbox or other supported platforms. PixCompare V2.0 is a major rewrite of PixCompare – focusing on cleaner and easier useability. There is basically just one button that you have to press to initiate search and use the app. With the release, we also decided to change the business modell of PixCompare. Instead of a free download with an in-app purchase, we are now charging $0.99 right from the start. 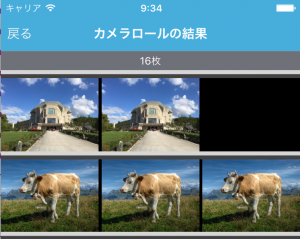 PixCompare for iOS is now available in Japanese, as well as English, German, French, and Italian. 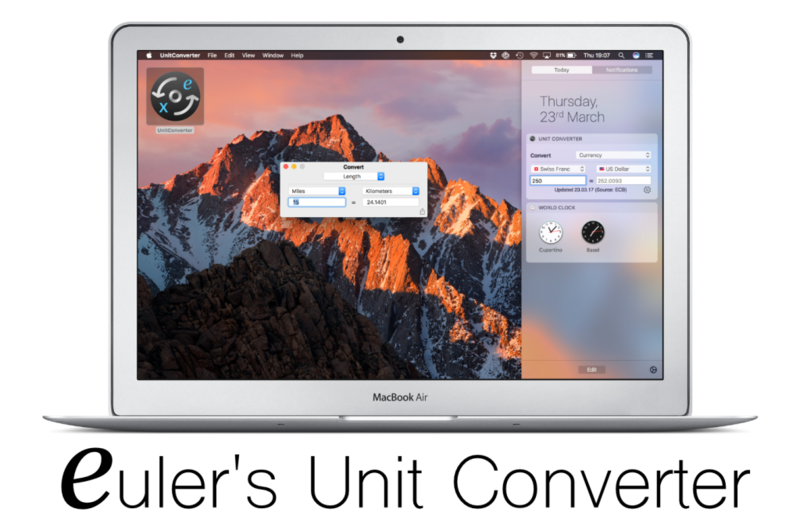 New versions for both PixCompare Mac and PixVeew are available. 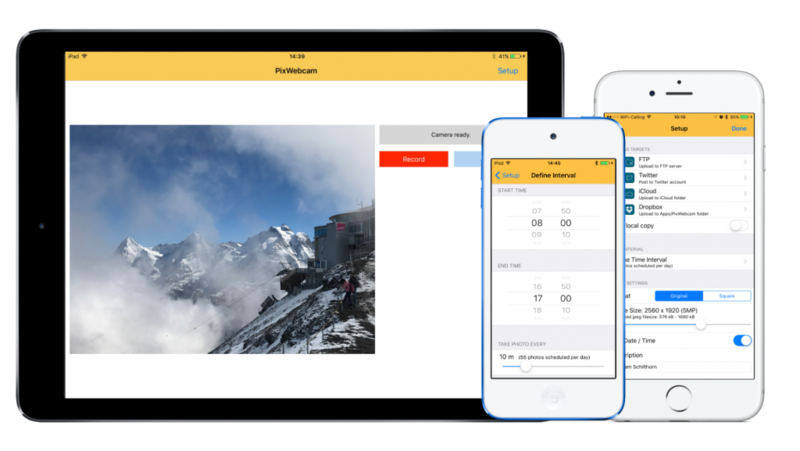 PixCompare is finally also availabe for the iPhone and iPad. 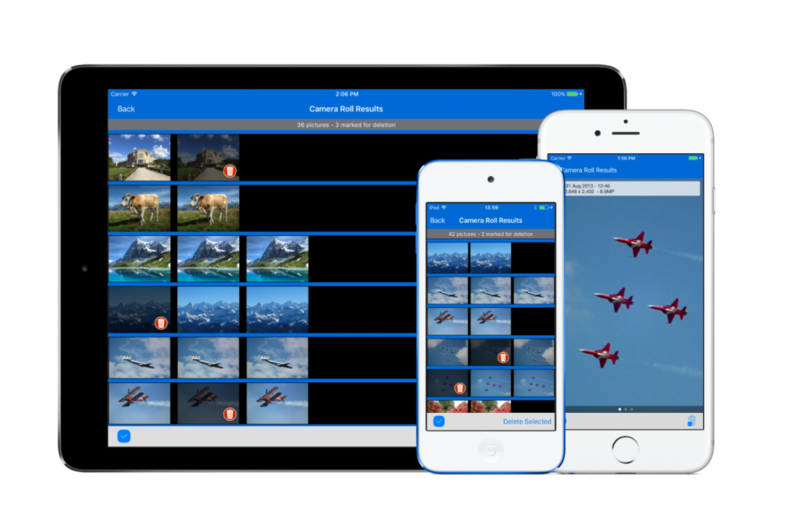 It works directly on your built-in photolibrary and camero roll.